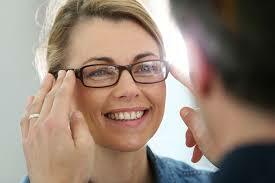 Quality Vision Center of Jackson, TN is proud to carry a large variety of frames in our Optical Boutique. We have something for every age, price point and style. 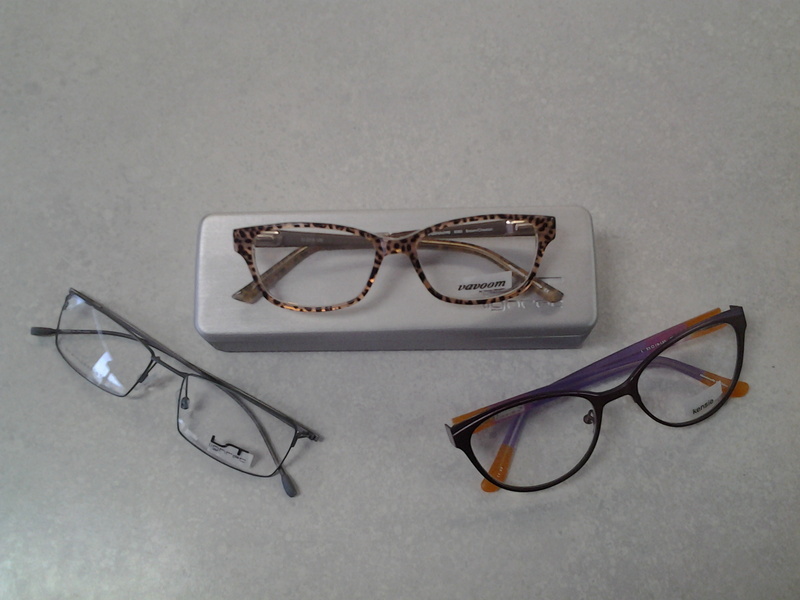 You'll love that we carry frames from brands such as Timex, Eddie Bauer, Morel, Neostyle, Dana Buchman and Lilly Pulitzer. We carry frames made from space age materials that are lightweight, strong, and trendy. Complimentary adjustments, nose pad replacements, affordable cleaner and supplies are all part of being a member of the Quality Vision Center Family.